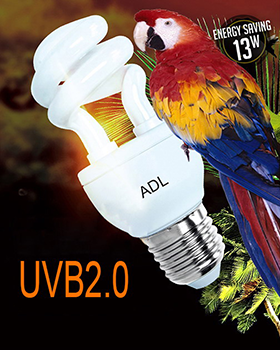 ADL Lighting Co.,Ltd established in 2003, existed factory occupies 50000 square meters. 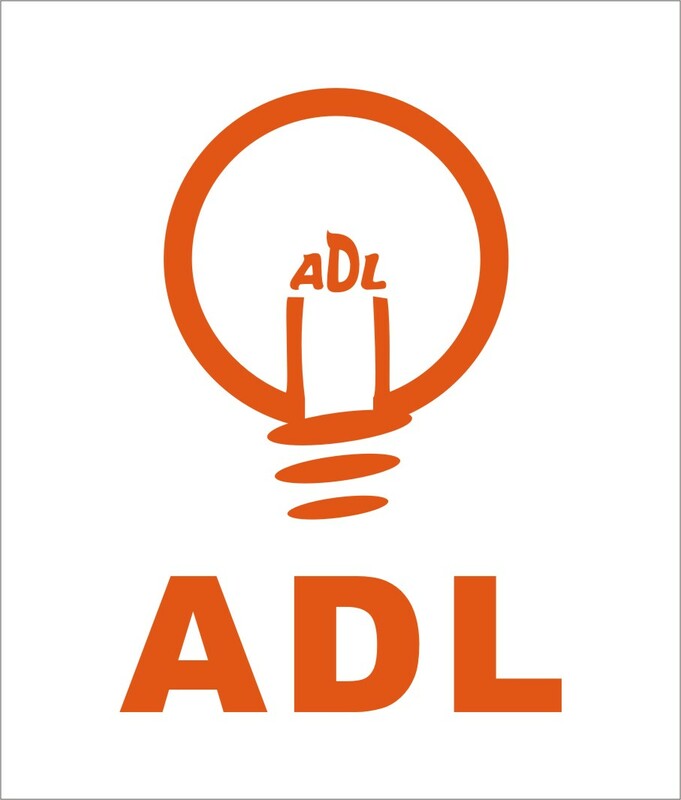 ADL owns many integrative production lines, also international advanced testing equipments. 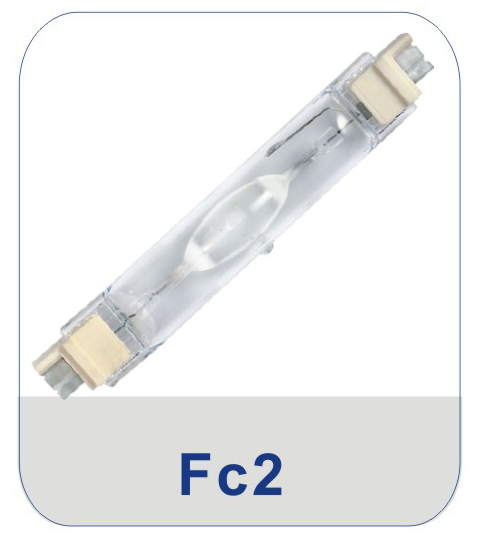 In order to perfect and develop high quality products, we cooperate with Electric Lighting Sources Institute of Fudan University and set up a lighting source Institute called Furui, which keeps us remaining at the leading level in R&D area of special lighting source. 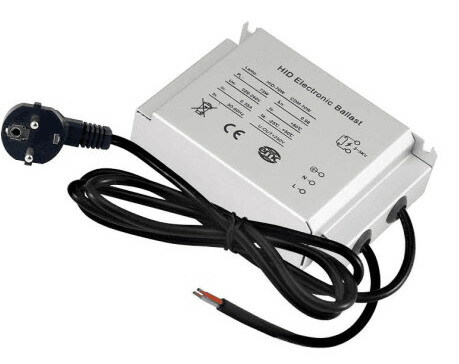 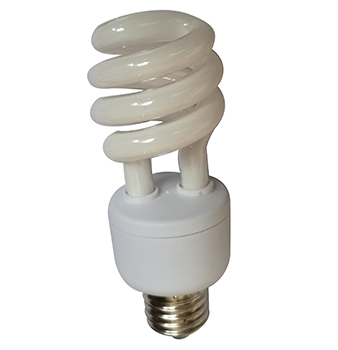 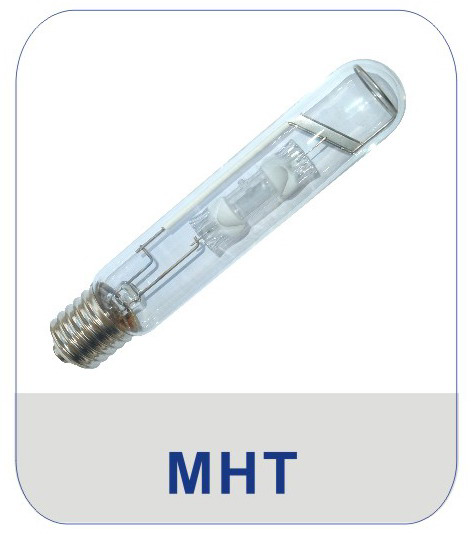 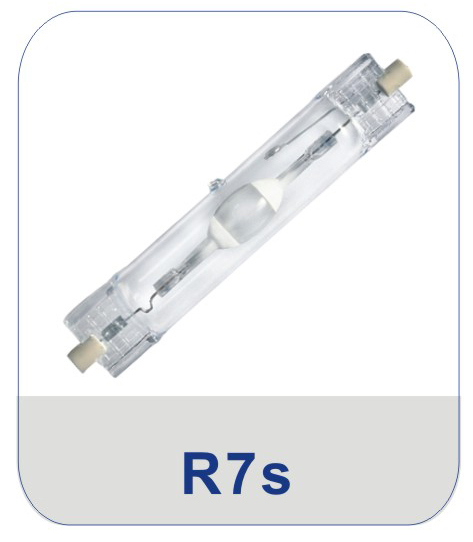 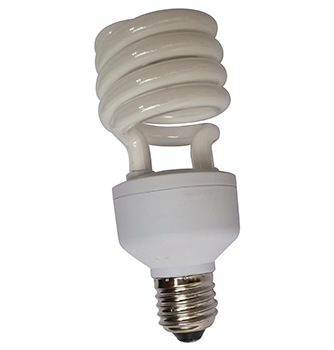 Our major products: infrared heating lamp, metal halide pet lamp, metal halide aquarium lamp, halogen UVA&UVB lamp,CFL UVA&UVB, HID electronic ballast ect. 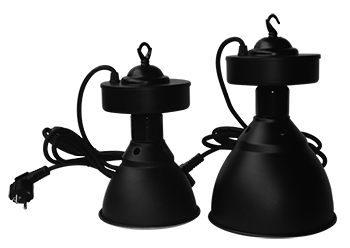 We insist high quality, superior service and high technology as our enterprise mission, go on creating more and more good cooperation with our customer and lending first-class benefit and corporate image.